Treat yourself to a little relaxation @ Peridot! Our newest pedicure chairs take luxurious relaxation to a new level. These soft chairs will fit your body like a glove and help melt away the tension as you soak your tired tootsies in the warm foot bath below. Need a massage? No problem! These deluxe chairs come equipped with a handy remote to adjust the intensity of your neck and back massage, so you can relax in style. Use our convenient side trays to set your purse or magazine down and enjoy a nice, relaxing cup of tea. You don’t want to miss these chairs! Stop in so on and try one out yourself….you deserve it! All seasons are a busy time for birthdays, bridal showers, baby showers and weddings! The next time you celebrate a special event, make the most of it with a little pampering from Peridot Nail Salon at Kent Station. Everybody needs a little change now and then, including Peridot. Stop by soon and get your nails done in style! You’ll love our new look and yours too! Book a party for 7 or more and a member of your group will receive a FREE manicure or pedicure gift certification from us! Call 253-854-2547 now to take advantage of this special offer. Ages 5-12: A mini version of our classics. Due to their young age, we do not cut their cuticles unless it is absolutely necessary. Open 7 days a week – Appointments and Walk-ins are welcome. 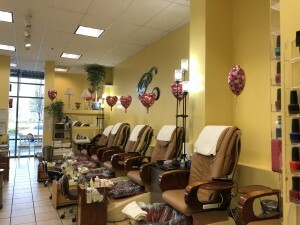 Celebrate with a beautiful manicure or pedicure while enjoying refreshments. Advanced notice is required to ensure that we reserve time just for you. 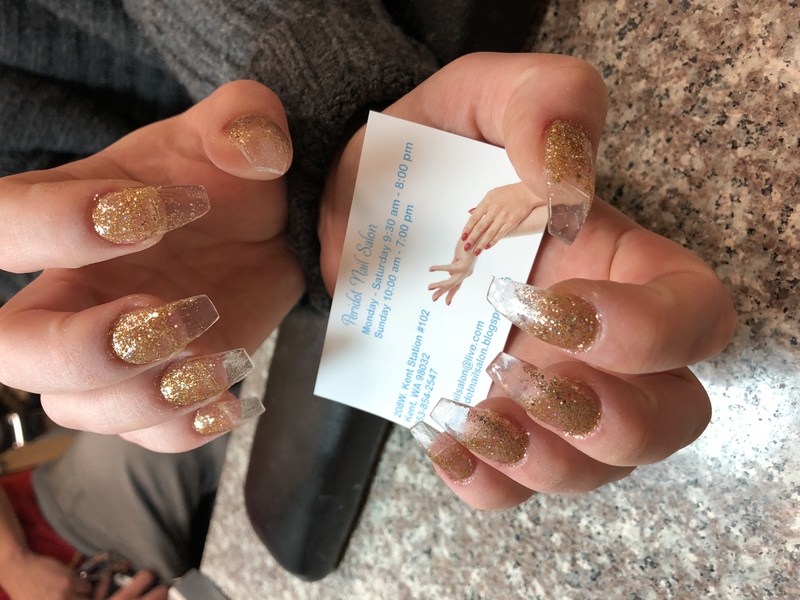 To reserve your private celebration or party package, please call Peridot Nail Salon at 253-854-2547 to book a party for 7 or more and a member of your group will receive a FREE manicure or pedicure gift certification from us! Call 253-854-2547 now to take advantage of this special offer. Celebrations – new job, college acceptance, baby-on-the-way! 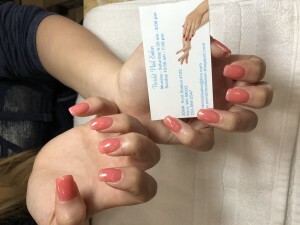 All manicures and pedicures include nail shaping, cuticle detail, nail buffing, massage and polish. All implements are sterilized and run through an autoclave between customers. Dull and dry skin? 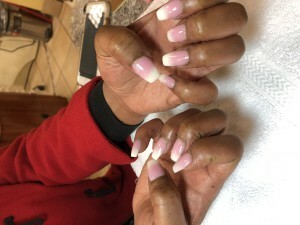 Try our Deluxe Manicure and Pedicure. In addition to the standard procedures of our classics, your legs and feet or hands and arms will be lathered with an exfoliating mud mask, followed by wrapping hot towels around your hands and feet to revive and hydrate your skin so it looks and feels younger. In a hurry? Try our Express Service. Same manicures and pedicures as our Classic Mani/Pedi but without the massage. Just for Guys: Designed specifically for men, this custom treatment moisturizes and invigorates while leaving skin hydrated and looking well-groomed and refreshed. Includes a natural buff, cutting of the nails, cuticle trimming and a lotion application. At Peridot, we offer a full range of facial and body waxing. 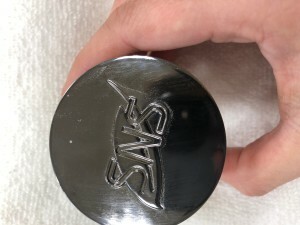 We are proud to use the highest quality wax. Clients taking medications such as Retin-A, Accutane, Tazorac cream, any oral cycline medications, Metro Gel, Diffren Gel or any skin thinning medications may not be waxed due to skin sensitivity. Please inform your aesthetician if you are taking any medications. See your Packages page for a menu of our Packages and Parties. Note: Our prices are subject to change. To confirm our current prices, please ask when booking or “checking in” for services.